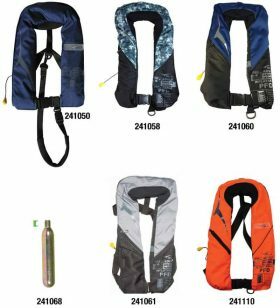 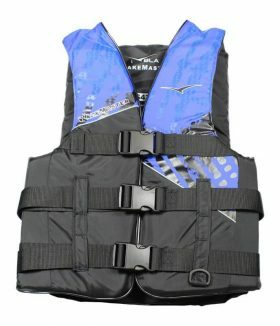 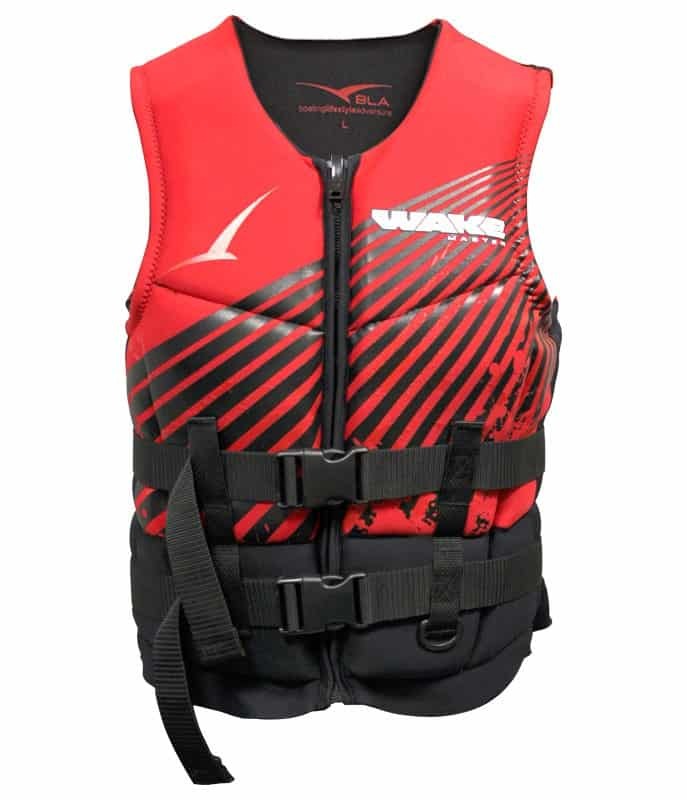 Nylon covered foam PFD Level 50 buoyancy vest, approved to AS4758-50. 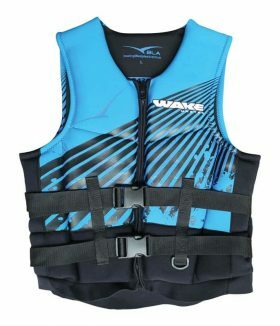 Designed for all active water sports such as water skiing, knee boarding, wake boarding and use with towables. 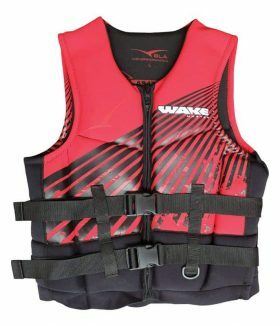 This jacket is also suitable for PWC’s. 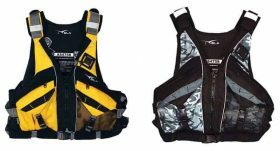 Features include soft flexible foam, three heavy duty webbing straps with adjustable side release buckles, gusseted side panels for flexible and secure fit and a 25mm ‘D’ ring lanyard attachment point on the adult sizes.